Working with Nunavut-based Inuit artists Tatanniq Lucie Idlout and Carol Saqpinaq Kunnuk, Volcano and Igloolik-based 662 OVA are developing a translation and production of Samuel Beckett’s masterpiece Waiting for Godot in Inuktitut. “I developed a deep connection to Samuel Beckett’s masterpiece when I was eighteen. Beckett didn’t know anything about the North. But he knew hardship and horror. He grew up in a place with much poverty. Beckett never visited Nunavut, but for me, Waiting for Godot is somehow the most contemporary Inuit story I know: the relationship of powerlessness to power; the place of humour in dealing with a hard life; the idea of endless waiting; the disappointment; the need for patience; and the adversity the main characters face everyday of their lives. Although the play itself is not political, it can act as a metaphor in the Inuit context: reflecting the historical relationship between the government and Inuit across Canada, and connecting easily to some of the issues we face in the north, such as the residential school horror, and the extreme environmental imbalance that Inuit live with first-hand. 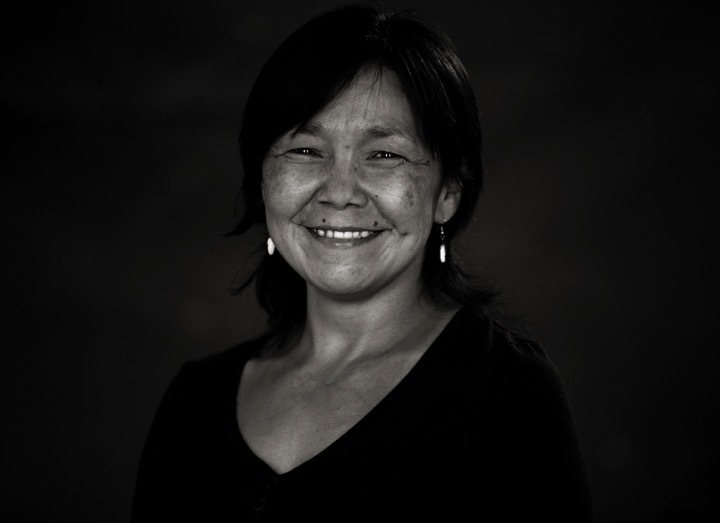 So Beckett’s play seems a potent way to connect Inuit to the south, and – through touring – also connect the wider world to the plight of Inuit: a people who have much in common with the characters in Beckett’s landscape."